Please use this link to apply. 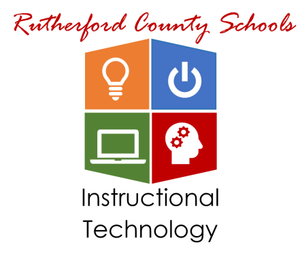 Click here to access the RCS policies and forms regarding the Student 2:1 Device Initiative. Come for a night of FUN! Softball tryouts are Tuesday, May 29th from 12-2pm at LaVergne High School. Volleyball tryouts are May 30th from 3-5pm. 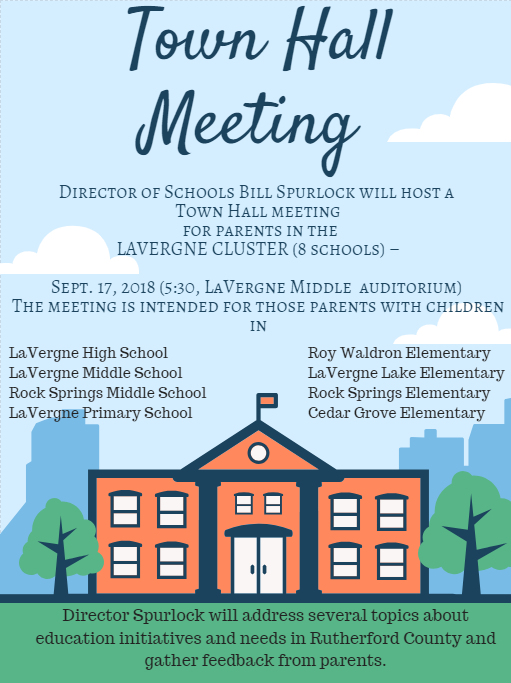 Please view the September newsletter with important announcements and information.